bitNatura is a platform based on the cryptocurrency and its tokens will be based on ethereum’s blockchain. After being built, bitNatura starts to offer an economically viable way for sustainable environmental projects to prosper. Investors can reduce their carbon footprint, support community development and biodiversity conservation by investing in natural capital, while earning a return an attractive return on the investment. bitNatura tokens are backed by a real asset registered and tracked by a Markit which is a well-known, trusted and regulated entity. As a platform, bitNatura has the potential to bring the economy back into a healthier state by creating assets that aligned with ture wealth once it is fully built. What is more, bitNatura will help investors preserve the true wealth of their planet. 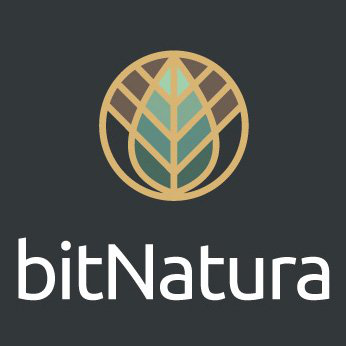 ICO Description: bitNatura is a special type of platform based on cryptocurrency and it supports natural capital markets by attaching value to REDD+ credits.